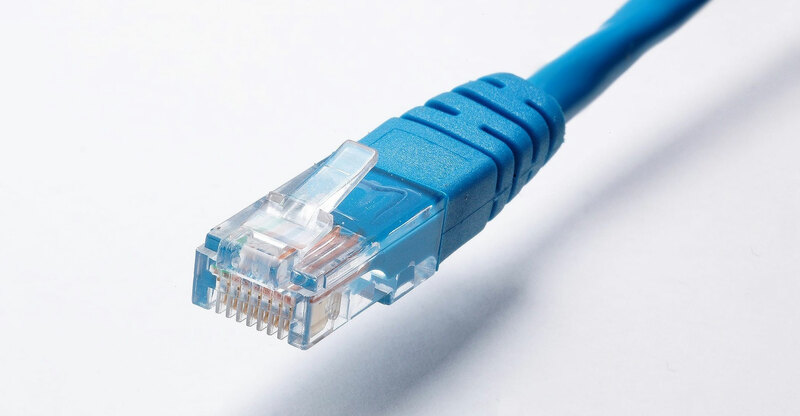 Telkom’s Openserve has announced sweeping price cuts to its wholesale broadband IP Connect pricing and to its fibre access portfolio as competition in South Africa’s fixed broadband market intensifies. The price cuts come on top of price reductions that Openserve, Telkom’s wholesale services arm, announced in May and which took effect in June. “When pricing is adjusted down next month, the organisation’s wholesale clients, which purchase IP Connect capacity, will pay 25% less than they do today,” Openserve said in a statement. Changes on the fibre broadband access front entail both speed increases and price reductions that will be implemented across the portfolio of wholesale offerings. In addition to the upgrades, the wholesale pricing across fibre portfolio will fall by an average of 9%. “We will work closely with the resellers of our broadband products to ensure the benefits of these price reductions filter through to the end user with either price reductions or enhanced services,” said Samuels. “We are cognisant of the positive effect that accessible broadband services can have on the economy of our country. Therefore, as a key infrastructure player, we have made strategic investments in the network to allow us to drive efficiencies and pass those cost benefits on to our clients and their end customers,” he added. Speed increase only for fibre sad. As long as prices keep on falling down we will appreciate their efforts. Speak for yourself. No that’s not good enough. Don’t give them a free lunch. Telkom/Openserve needs to not only compete with pricing and service levels from other providers, but beat them at it, in order to get our appreciation. Though I suppose market forces will sort that out eventually. Telkom/Opernserve finally has sufficient competition to take them on in a meaningful way. They will either continue to bleed subscribers to fixed LTE services, mobile data packages from the mobile networks, WISPs and other fibre providers, or compete effectively to try to retain control over what they currently have. I hear you but don’t hold your breath on Telkom beating competition especially where it’s not mobile connectivity. They are too traditional and finding it hard to push the change. On the other hand their mobile offerings are nice and they actually lead but their network is pap Kak useless so it’s not worth jumping over to. I think SA will be better after 2020, maybe 2023…for now we still gonna complain only fibre guys will be enjoying life.